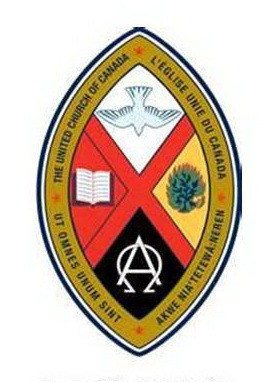 The purpose of the Pastoral Care Committee is to keep in touch with and help serve the members of St. Andrew's United Church congregation. This includes the greater Williams Lake area, Deni House, and the Seniors' Village. Each member faithfully serves their assigned area by maintaining contact in times of celebration, sorrow, or a need to share the news and concerns with the greater church congregation. The cards you see to sign on the table in the entrance are provided by this committee. Visitations and phone calls are also made or initiated by these members, often by a request at the suggestion of members of our congregation. The Pastoral Care Committee provides hosts and hostesses for funerals. Velma Gregory arranges for two people to host funerals at our church. Hosts may be Pastoral Care members or other members of our congregation. Our meetings are usually held in the Pastoral Care room on the third Sunday of each month after the church service. If there are any concerns please let anyone in the committee know. We welcome those who would like to participate with the Pastoral Care group. The Pastoral Care Committee consists of: Sharon Cousins, Edith Fawcett, Velma Gregory, Midori Kozuki, Alison MacLise, Maureen Margetts, Elsie Sharun, Linda Sullivan and Maureen Wilson. For more information see Midori Kozuki or Sharon Cousins.